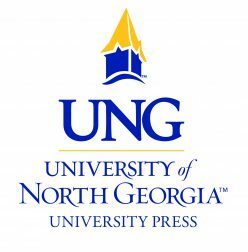 Today is National Book Lovers Day, the most exciting day at the University Press of North Georgia! 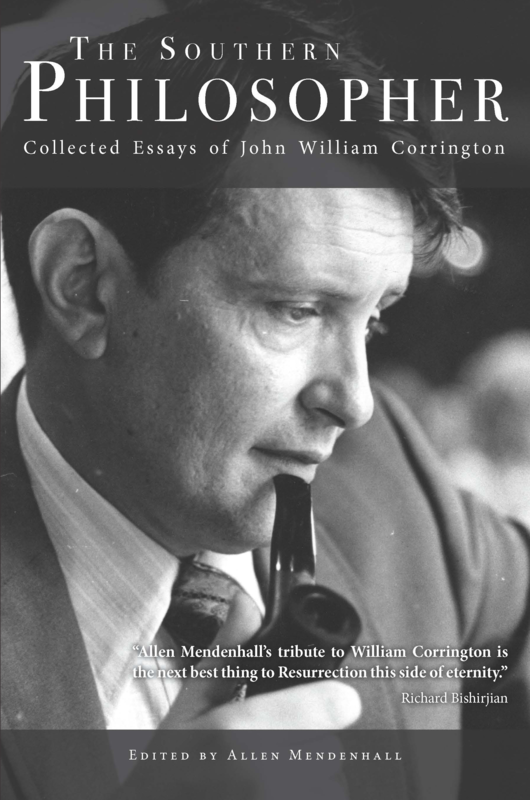 To celebrate, we would like to spotlight our newest release: The Southern Philosopher: Collected Essays of John William Corrington, edited by Allen Mendenhall. John William Corrington was a diverse writer, producing novels, poems, critical essays, philosophical musings, and, most famously, screenplays. (You can thank him for I Am Legend, Planet of the Apes, and General Hospital.) While he garnered most of his acclaim for his screenplays, he was also a prolific essayist. Through his essays, Corrington explored topics that he couldn’t write about elsewhere. He knew that philosophy and science could co-exist, that the South was a place of pride and intelligence, and that Gnosticism had failed. These essays showcase his developing thoughts about it all. 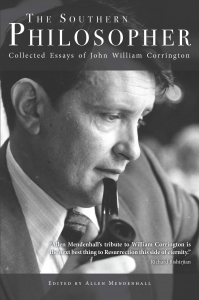 The Southern Philosopher: Collected Essays of John William Corrington ushers those beliefs into the spotlight. Corrington is more than clever. He is unbelievable. Corrington’s voice reads like a world-class lecturer, and each essay comes with an introduction, written by Mendenhall, to set the context. His essays discuss law, space travel, Gnosticism, religious history, and, of course, literature. Many of these essays were previously unpublished. Some were handwritten and had to be typed for the first time. This edition includes in-depth appendices with handwritten notes from Corrington himself, with full approval from Joyce Corrington, Corrington’s widow. Corrington’s subject diversity, fueled by his love for inquiry and analysis, brings forth the voice of a philosopher that is all together unique. He touches on forces that act on and affect all human beings, making this collection a riveting experience that anyone can enjoy, no philosophy degree required. Allen Mendenhall is associate dean of Thomas Goode Jones School of Law and executive director of the Blackstone & Burke Center for Law & Liberty. He holds a B.A. in English from Furman University. His interest in Corrington began in 2009 at West Virginia University, where he received his M.A. in English and a J.D. He then received his LL.M. in transnational law from Temple University Beasley School of Law and his Ph.D. in English from Auburn University. He edits the Southern Literary Review and has authored hundreds of publications in law reviews, peer-reviewed journals, magazines, newspapers, literary periodicals, and encyclopedias. His other books include Literature and Liberty (2014) and Oliver Wendell Holmes Jr., Pragmatism, and the Jurisprudence of Agon (2017). He lives in Auburn, Alabama, with his wife and two children. Next Next post: August 9th is Book Lovers Day!